Just one match on this Saturday. 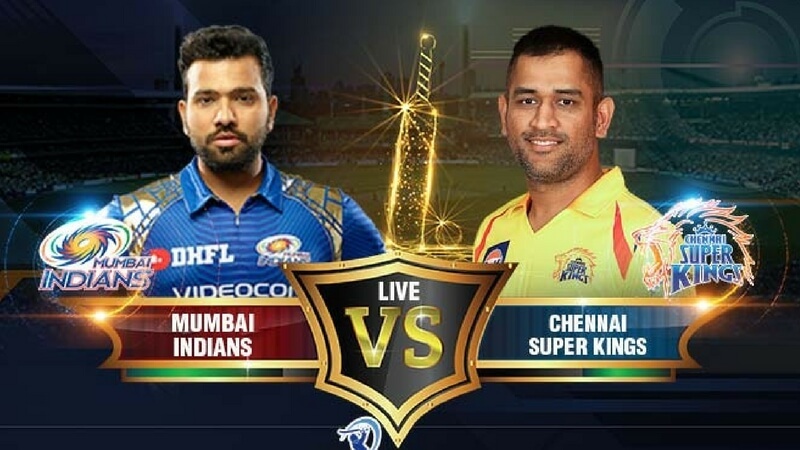 Its Match 27 of Vivo IPL 2018 as Chennai Super Kings host the Mumbai Indians. 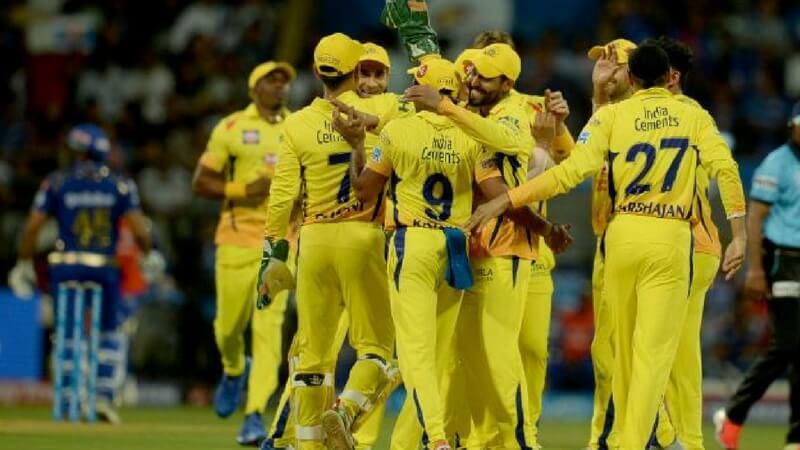 It was CSK who won the first match of the tournament in which they faced MI. Mumbai Indians get their second win of the season as their captain led from the front. 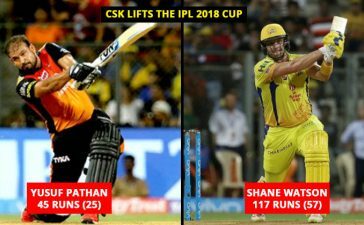 Chennai and Mumbai are two of the biggest teams in the IPl. But its been a lackluster of a start for the team from Mumbai as they have been able to win just 1 out of their 6 matches. 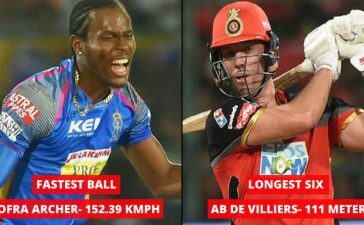 Whereas Chennai, on the other hand, are on top of the table, check out how Chennai won a high scoring match against RCB. 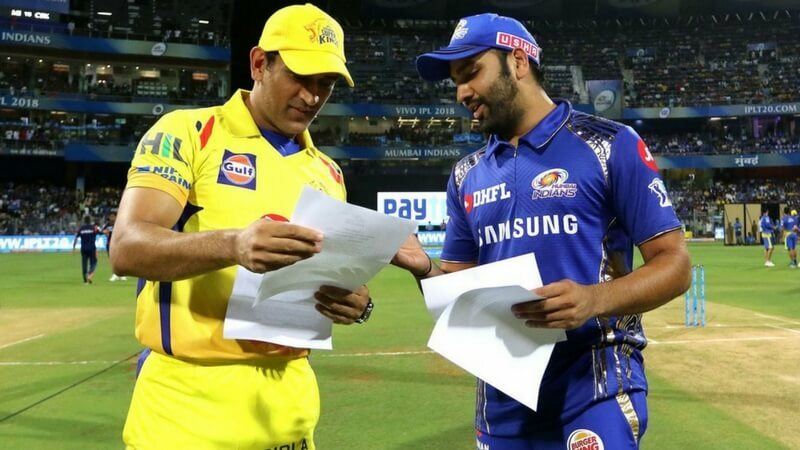 Mumbai Indians won the toss and elected to field. MI make two changes with JP Duminy and Ben Cutting coming in for Kieron Pollard and Mustafizur Rahman. Meanwhile, CSK are playing an unchanged side. A positive start for the home team but soon just in the 4th over, Chennai lost their first batsmen in the form of Shane Watson. 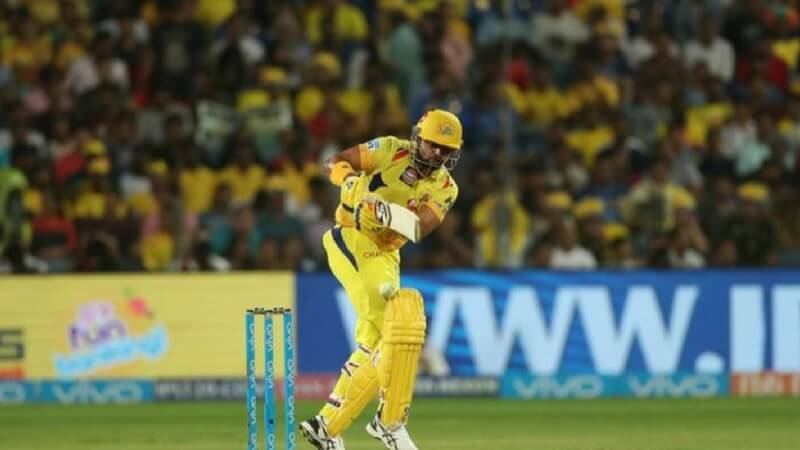 Suresh Raina and Ambati Rayudu both batsmen have been in great form throughout the competition gave the team some stability as they had a partnership of 61 before Rayudu departed for 46 in 35 balls. Dhoni promoted himself up the order as he tried to take his team to a big total. Unfortunately for the Chennai fans, the home team lost a flurry of wickets and they were only able to put up a nominal score on 169 at the loss of 5 wickets. 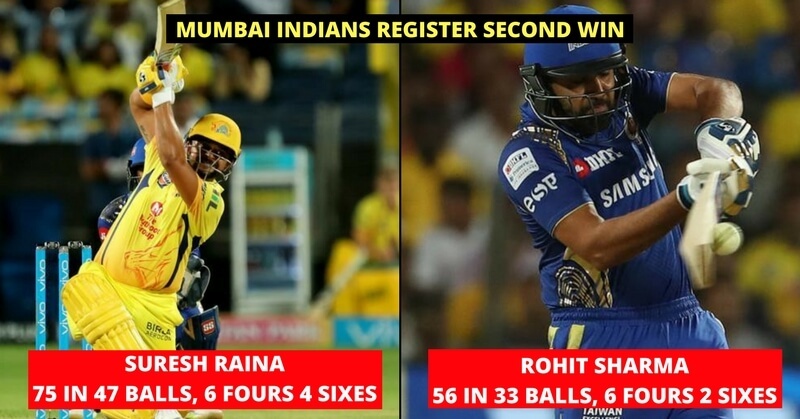 Raina was their star batsmen as he scored 75 in 47 balls having hit 6 boundaries and 4 sixes. The bowlers started off well as they got the important wicket of Shane Watson pretty early. It was in the middle overs when they weren’t able to control Raina and Rayudu. Both the batsmen were able to find the fence on regular occasions and Mumbai looked set to for a big target in front of them. But it was Krunal Pandya who got the crucial wicket of Rayudu. Mumbai were ended better compared to their other matches as they restricted the home team to 169 getting 5 wickets in the process. Both Krunal and Mitchell McClenaghan bowled brilliantly as they got a couple of wickets each. Mumbai would have taken 170 on any day against Chennai but now it was up to Mumbai’s batsmen to take them home. MI lost just 1 wicket in the first 10 overs which gave them a real boost. Lewis really struggled to hit the ball out of the middle. 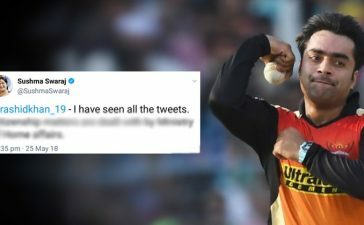 But it was Rohit Sharma who promoted himself to number 3 as he scored a brilliant half-century to guide his to the second win of the season. 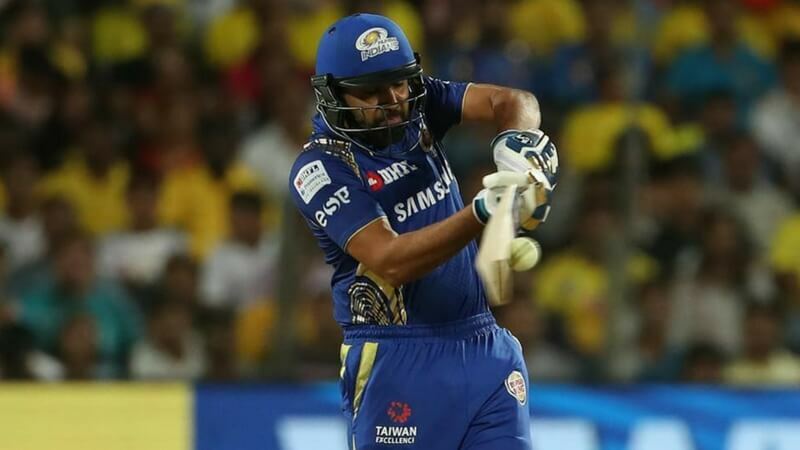 It was some exceptional batting from Rohit Sharma as he scored 56 in 33 balls, hitting 6 fours and 2 sixes. The bowlers weren’t able to do much as Mumbai got off to a steady start. 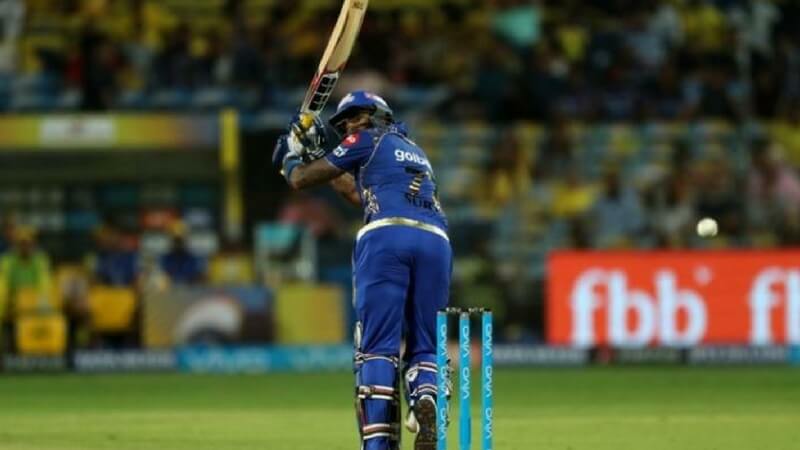 It was Harbhajan Singh who sent Suryakumar Yadav back to the hut to get CSK back in the game. 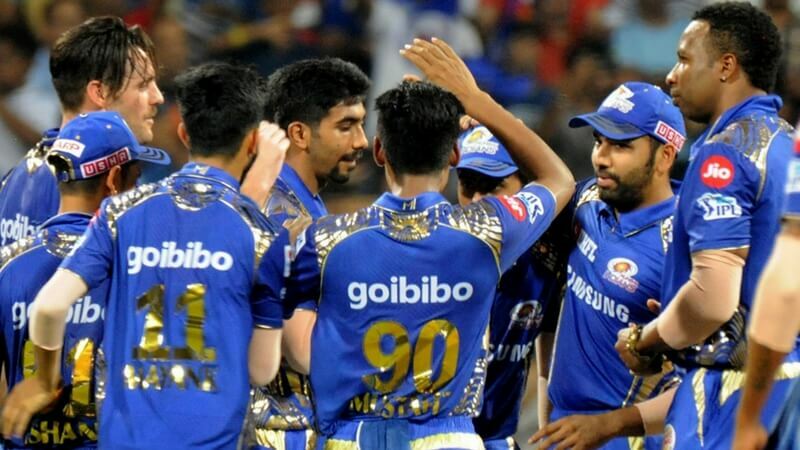 Having slowed the scoring rate in the middle the home team thought they were back in the game but it was Rohit Sharma’s outstanding batting that took the match away from Chennai as Mumbai Indians won by 8 wickets. It was Rohit Sharma’s captain’s knock that took his team to a much-needed win as he scored 56 in 33 balls. Click here to check out how Delhi got a much-needed win under their new skipper.